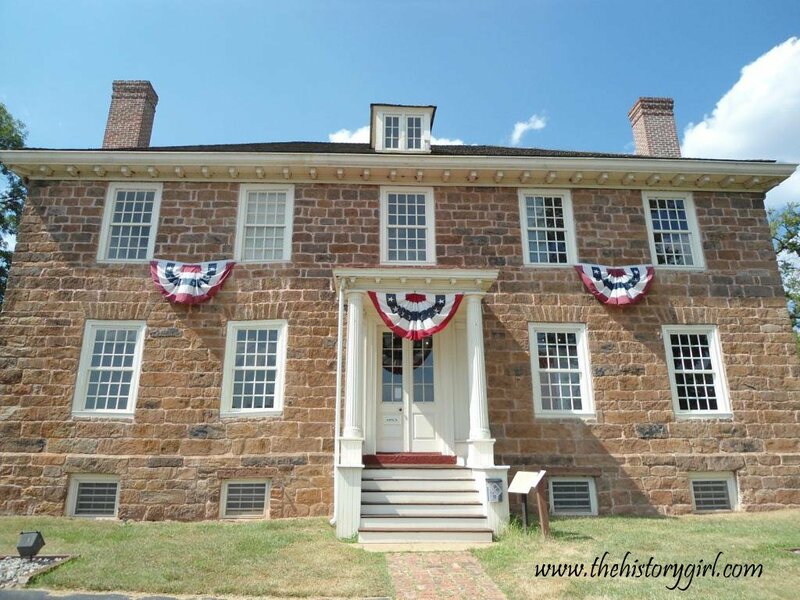 NJ Weekend Historical Happenings: 4/29/17 - 4/30/17 ~ The History Girl! The Harmony Township Historical Society and the Historic Preservation Commission of Harmony Township invite the public to attend their annual Spring Open House at the historic VanNest-Hoff-Vannatta Farmstead on Saturday from 10:00 am - 4:00 pm. Admission is free. The farmstead is located at 3026 Belvidere Road, Route 519, just north of the Municipal Building in Harmony Township, NJ. Come see the progress being made at the farmstead. The event will include tours of the circa 1750s main house, the restored wagon houses, and the one of a kind Dutch style barn. For more information, visit www.hoffvannattafarm.org. The Montague Association for the Restoration of Community History (M.A.R.C.H.) of Montague, NJ, is pleased to invite the public to celebrate with M.A.R.C.H. and the Montague Grange at our annual Spring Fling event. In collaboration with the Montague Grange, the historic Foster Armstrong house will be open for house tours and old-fashioned craft demonstrations during the Spring Fling event on Saturday from 1:00 - 4:00 pm. The Foster-Armstrong House, circa 1790, is a two-story Dutch colonial and is located on SC521/320 River Road, about 1 mile north of the Milford/Montague Bridge. 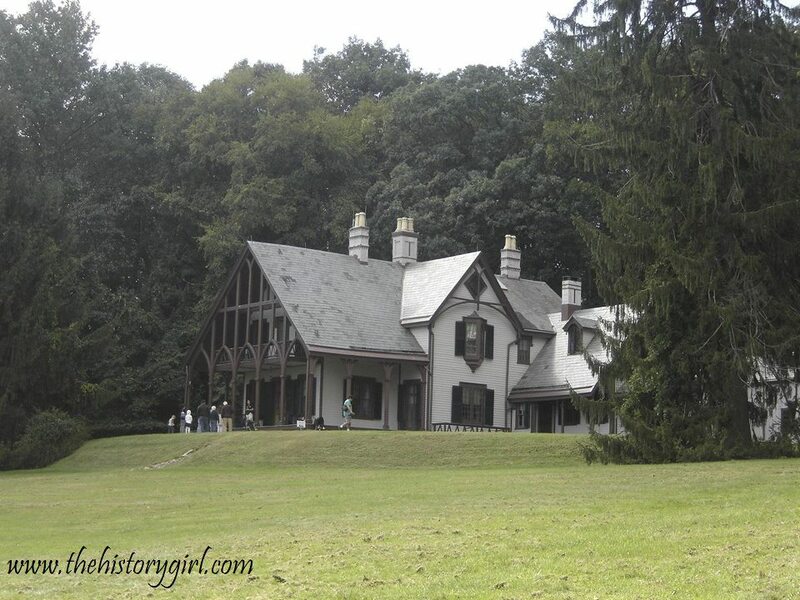 It is listed on the State Historic Register of NJ and is a National Historic Register Site. Ten rooms are set up with local history displays in each room. 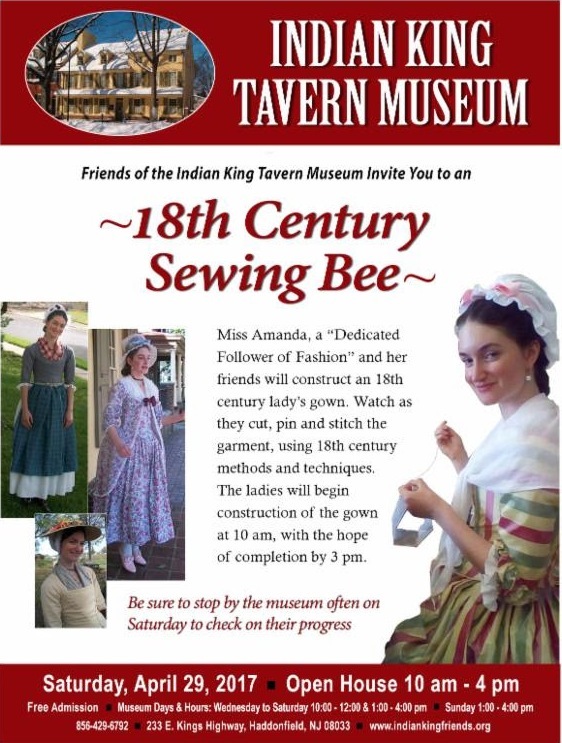 Join us for free costumed tours, candle making, quilting, spinning, butter churning and children's events to celebrate another beautiful spring season. The Montague Grange Hall is located on 280 River Road, a few blocks north of the Foster Armstrong House and will also provide spring celebrations with baby chicks, crafts and more children's games also from 1:00 - 4:00 pm. Both historic buildings are located within the Delaware Water Gap National Recreation Area. M.A.R.C.H. is a nonprofit historical society and there is no admission fee for the event or museum, but donations and new memberships are always welcomed. For more information, visit www.facebook.com/MontagueNJHistory. On Saturday at Fosterfields Living Historical Farm, learn about the role of the domestic servants at the Foster home, The Willows, during the WWI era. Assist the maid with household chores and see what the cook has prepared using the wood-burning stove. Two tours times available: 1:00 - 2:00 pm and 2:00 - 3:00 pm. From 10:30 - 11:30 am and 1:00 - 2:00 pm, dig in and help the farmers plant potatoes. Have you gone birdwatching at a farm? View the awesome barn swallows and bluebirds. Learn about their role on the farm, and make a family-friendly craft to take home from 1:45 - 2:30 pm. On Sunday, visit Historic Longstreet Farm in Holmdel to see what is cooking on the woodstove in the out kitchen. Discover how food, receipts, cooking techniques and the kitchen itself has changed since the 1890s. This free event runs from 12:30 - 3:00 pm. From 1:00 - 3:00 pm, hear music from yesteryear played on an accordion. "Researching your roots: how to begin your family Genealogy"
Jackie Oshman of the New Brunswick Public Library will get participants started with their family genealogy including where to find collections and databases to improve the search. Pamela Robinson, Hunterdon County Historical Society librarian, will assist with the collections at the Deats Library. Held at the Hunterdon County Historical Society Library, 114 Main Street, Flemington, NJ. Registration required - call 908-782-1091. Free for members, $5 non-members. Stroll around Dr. Physick's neighborhood on tree-lined Washington Street and hear about the families who lived there and the architecture of the homes. Explore one of Cape May's great mysteries - why the Doctor chose to live in this area of Cape May. Tour takes place Saturday at 2:00 pm. Admission is for $10 adults and $7 for children (ages 3-12). Combine the walking tour with lunch at the Carriage House Café & Tearoom for $20; lunch voucher good from 12:00 - 4:00 pm. The Physick Estate is located at 1048 Washington Street, Cape May, NJ. Sponsored by the Mid-Atlantic Center for the Arts & Humanities (MAC). For more information, call 609-884-5404 or 800-275-4278 or visit www.capemaymac.org. Meet "Dr. Emlen Physick" on his Estate's grounds from 11:00 am - 3:00 pm on Saturday. Opt for a guided tour of his house with its new theme in 2017: "Let's Go Shopping! 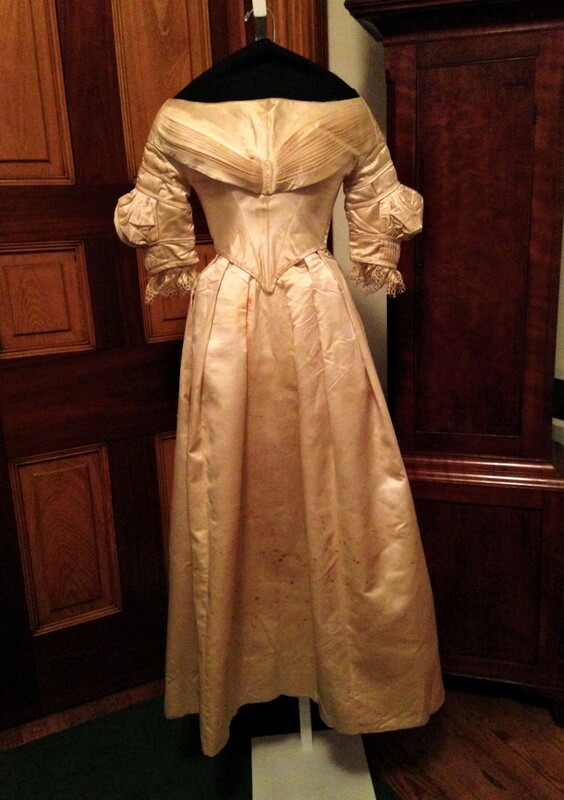 Victorian Consumer Culture." Admission: $12 for adults and $8 for children (ages 3-12). The Physick Estate is located at 1048 Washington Street, Cape May, NJ. Sponsored by the Mid-Atlantic Center for the Arts & Humanities (MAC). For more information, call 609-884-5404 or 800-275-4278 or visit www.capemaymac.org. This tour features a century of beachfront development, from Victorian cottages of the 1870s through the most up-to-date of today's housing. It includes some of the most magnificent structures ever erected in Cape May. Offered Saturday at 12:45 pm. Tour lasts about 45 minutes and admission is $12 for adults and $8 for children (ages 3-12). Tickets can be purchased at the Emlen Physick Estate, 1048 Washington Street, Cape May, NJ or at the Washington Street Mall Info Booth. Sponsored by the Mid-Atlantic Center for the Arts & Humanities (MAC). For more information and to reserve tickets, call 609-884-5404 or 800-275-4278 or visit www.capemaymac.org. As part of its year-long 90th anniversary celebration, the Cape May County Historical and Genealogical Society is hosting "Revolutionary Tea: An 18th Century Tea Experience" presented by Stacy Roth on Saturday at 3:00 pm. Why was tea so important in the lives of 18th-century people that fashion-conscious families posed for portraits with their tea sets? Did Great Britain lose her American Colonies over "the cup that cheers?" Find out in this unusual costumed presentation of tea lore, history, songs, poetry, living history display and demonstration. Tea and assorted delectables will be served. Roth, a native of New Jersey and a lifelong enthusiast of history, explores the rise and downfall of tea in colonial America. She holds a B.A. in History from Kean University, an M.L.S. from Rutgers School of Library and Information Studies and an M.A. from the University of Pennsylvania in American Civilization. "Revolutionary Tea: An 18th Century Tea Experience" is her signature program. This delightful, educational program will be held inside The Museum's historic Cresse-Holmes House, 504 Route 9 North, Cape May Court House, NJ. 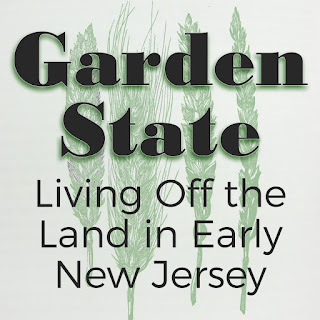 Funded by the Horizons Speakers Bureau of the New Jersey Council for the Humanities, a state partner of the National Endowment for the Humanities, this event is free and open to the public, however due to limited seating, reservations prior to April 26th are strongly suggested. For more information, or to reserve your seat, call 609-465-3535 or visit www.cmcmuseum.org. On Saturday and Sunday, celebrate the annual return of the shad to Lambertville. In its 36th year, the Shad Festival has evolved from a local art show into a nationally recognized award-winning event. Shad Fest features the area's finest artists and crafters, great food, live music from local bands, and family entertainment, but the two-day extravaganza also serves as a venue for local non-profit organizations to raise necessary operating funds. The festival will run from 12:30 - 5:30 pm each day, rain or shine. There will be over eighty arts and crafters, a food court, face painting, cotton candy, sand art, and other children’s activities. For more information, visit www.shadfest.com. The Lambertville Historical Society will offer walking tours of Lambertville on Saturday and Sunday at 2:00 pm. Starts at the Marshall House, 60 Bridge Street, Lambertville, NJ. This is a 60- to 90-minute tour that focuses on architecture and social history. Free for LHS members, $5 per person for nonmembers. 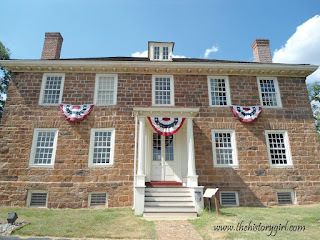 For more information about the tours, e-mail info@LambertvilleHistoricalSociety.org or call 609-397-0770. 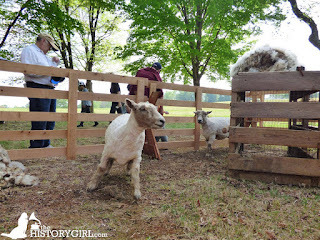 Monmouth County Historical Association will host the Wool Days Spring Festival program at Holmes-Hendrickson House, 62 Longstreet Road, on Saturday, April 29 and Sunday, April 30 from 12:00 noon - 3:00 pm. In addition to the traditional Wool Days festivities, MCHA had added expanded programming and events this year for families to enjoy. 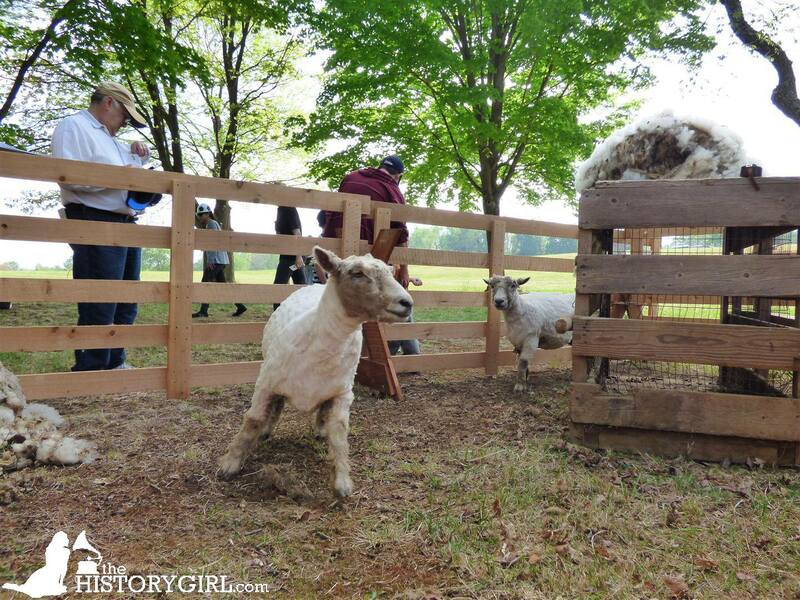 From Monmouth County Park System’s Longstreet Farm, watch sheep being sheered, take a wagon ride, and learn from volunteer docents the way wool was used in Colonial America with spinning and weaving activities. Longstreet Farm will provide wagon rides between the two living history sites. Visitors to Holmes-Hendrickson House will be able to try their hand at carding and spinning wool, then tour the 1754 farm house. 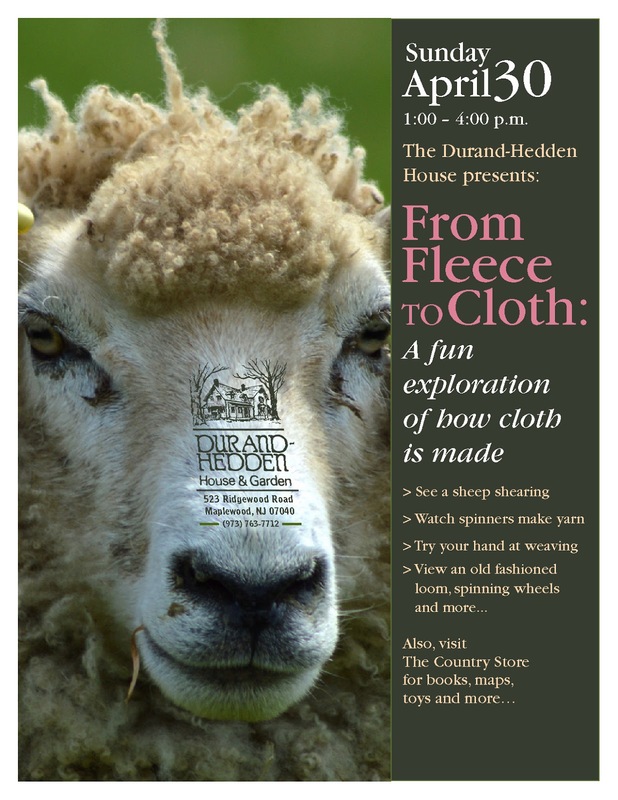 Join us for this rare and exciting opportunity to observe wool processing from start to finish. Along with spinning and weaving, MCHA will also have food trucks and vendors selling local goods ranging from wool products to honey. Begin your tour at historic Longstreet Farm at 44 Longstreet Road, Holmdel. Please check with Longstreet Farm about wagons rides if inclement weather. The spinning and weaving portion of the program at the Holmes-Hendrickson House will occur regardless of weather. Holmes-Hendrickson House, c. 1754, is a remarkable survival of Dutch vernacular architecture and is located on Longstreet Road adjacent to the County Park System’s Longstreet Farm. 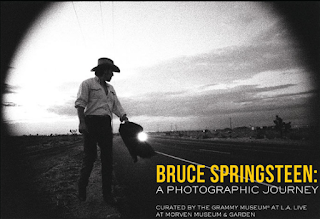 The performance will be held at the Museum Building, 30 Washington Place, Morristown, NJ. It begins at 1:00 pm. Admission to the program is included in the $7 entrance fee. No reservations necessary. For more information, call 973-539-2016 x 204 or visit www.nps.gov/morr. Spinning - twisting a fiber such as wool into thread or yarn - and weaving that thread or yarn to create cloth is an art and a craft dating back thousands of years. On Sunday from 1:00 - 4:00 pm, Durand-Hedden visitors will be given the opportunity to explore this tradition and witness how cloth is made, from shearing sheep to spinning thread to weaving into cloth. 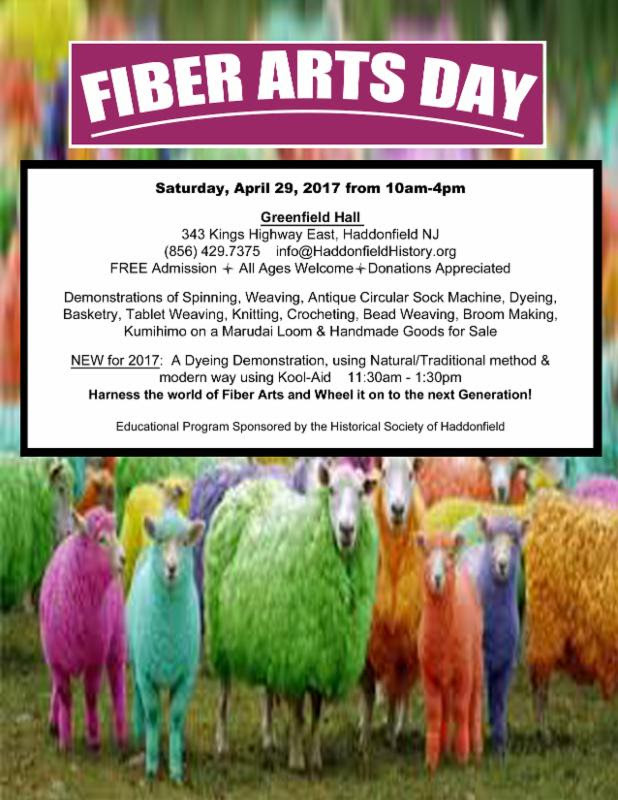 • See members of the Essex County Spinners Guild demonstrate that the craft of hand spinning is alive and well in the 21st century. The event is free. Donations are appreciated. Out in the carriage house, the Country Store will be selling historic-themed treasures: early American children’s games, books and toys, facsimile documents, quill pens and ink, historic cook books, cookie molds, tin lanterns, reproduction decorative ceramics, vintage photos, hiking sticks and more. You’ll also discover the hard-to-find original Doors of Maplewood poster, Smile, the history of Olympic Park, and the new acid-free reproduction of the charming 1931 map of Maplewood. On Sunday at 5:00 pm in Lambert Castle, the Passaic County Historical Society will host the newly formed Hobart Trio in concert. Enjoy chamber music performed by violinist Kathleen Butler-Hopkins, cellist Joseph Kimura, and pianist Iris Perry. Today the Trio is based locally in the WPUNJ Music Department but its musicians have performed in orchestras across Europe and the United States. Admission to the concert is $15. Seating is limited, no reservations will be taken. Doors open at 4:15 pm. This performance is a part of the 2017 Lambert Castle Concert Series. Featuring local musicians and a variety of musical genres, all concerts are performed in the beautiful atmosphere that is Lambert Castle. Check our website for a complete listing of performances and dates. Have you ever wondered about what kind of cars Thomas Edison and his family owned and where they kept them? The Glenmont Garage will be open for viewing with a ranger there to answer questions and tell stories about Edison and his cars. See inside the Edison Portland Cement structure and learn about the various differently powered cars in there. A car pass is required to visit Glenmont and available at the Laboratory Complex visitor center. The Thomas Edison National Historical Park Laboratory Complex Visitor Center is located at 211 Main Street, West Orange, NJ. Admission to Thomas Edison National Historical Park is waived the weekend of April 15-16 in honor of National Park Week. For more information, call 973-736-0550 x11 or visit www.nps.gov/edis. 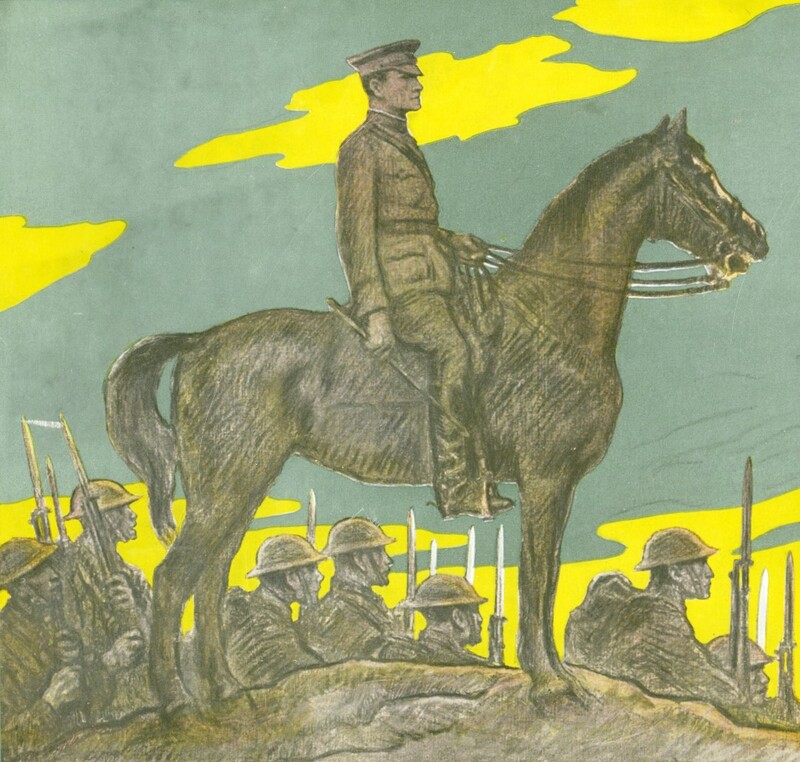 The Pascack Historical Society (PHS) will recognize the one hundredth anniversary of America's entering World War I on Sunday at 2:00 pm, at its barrier-free museum with - "To Have the World Made Safe for Democracy," a talk by Anthony Troncone, PhD. Admission is free. Children are welcome and encouraged to attend when accompanied by an adult. Troncone will discuss the events that led up to our country declaring war against the Central Powers on April 6, 1917, the domestic issues that contoured American involvement in the war, the impact of President Woodrow Wilson's reformist agenda in shaping the Versailles Treaty of 1919, and the continued effects the Treaty has today. America lost 116,517 military people during the war, of the 115,000 New Jerseyans who served, 3,836 were killed. "Over There" a display of WW I military uniforms, equipment and ephemera from the society's collection, will be available for viewing at the Pascack Historical Society Museum, 19 Ridge Avenue, Park Ridge during regular visiting hours (Wednesdays 10:00 am - 12:00 noon, Sundays 1:00 - 4:00 pm) from now through Memorial Day. Free admission. A popular speaker at the museum, Dr. Troncone is a professor in the History Department at Dominican College in Orangeburg, New York. He also serves as chair of the PHS Historical Advisory Board of Trustees. He earned his B.A. at Kean University and his M.A. and Ph.D. at Rutgers University. He founded and supervises the Dominican College/PHS Student Intern Program at the museum. This one-of-a-kind, program provides history students an opportunity to volunteer at the PHS museum, while they learn about the many aspects of museum studies and preservation. A question and answer session will follow the talk. Complimentary coffee and cake served. 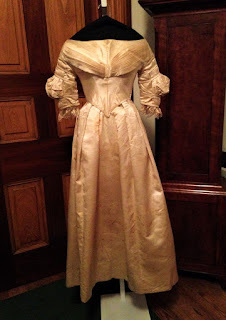 The Pascack Historical Society Museum is located at 19 Ridge Avenue, Park Ridge, NJ. For more information call 201-573-0307 or visit www.pascackhistoricalsociety.org. Explore Batteries Urmston, Peck. Engle, and Morris. Remember to bring flashlights/headlamps and insect repellent. Call 732-872-5970 for details and reservations. This free event will be held from 2:00 - 4:00 pm and begins at Lot M Parking (K Lot north), Fort Hancock Historic Post. For more information and to make reservations, call 732-872-5970 or visit www.nps.gov/gate. Famous people, gravestone iconography, and history all in one tour! Rosedale Cemetery was founded over 150 years ago marking a change in the way American buried its deceased. The five acres of park-like grounds tell us fascinating stories of the people who shaped our history, the evolution of cemeteries and monuments, and the secret langague of grave imagery and decoration. Led by Executive Director Jane Eliasof and Manager of Audience Engagement Angelica Diggs, the tour explores a different section of Rosedale than the area explored in the Fall of 2016 tour. Admission is $10/person. Tour lasts from 1:30 - 3:30 pm. Advanced registration is required by sending a note to mail@montclairhistorical.org or calling 973-744-1796. Payment required in advance for reservations of 3 or more. Tour begins at the Rosedale Chapel for a brief introduction at 408 Orange Road, Montclair, NJ. Carpooling is suggested due to limited parking on site. 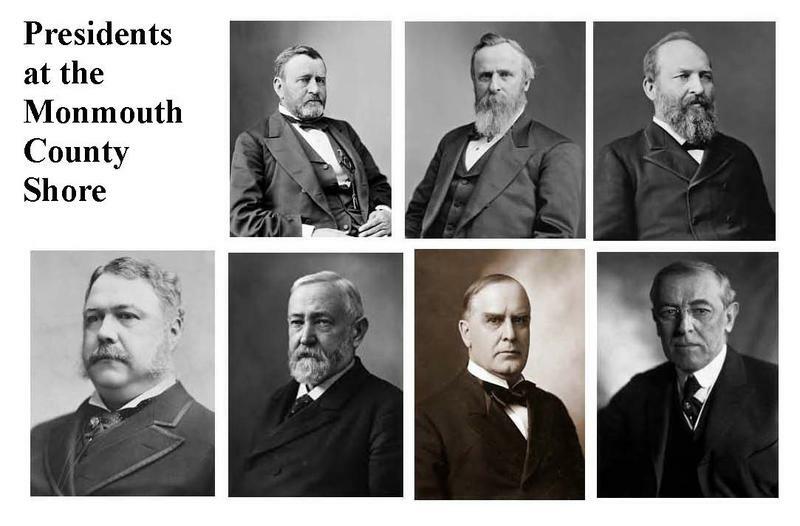 For more information, call 973-744-1796, e-mail mail@montclairhistorical.org, or visit www.montclairhistory.org.